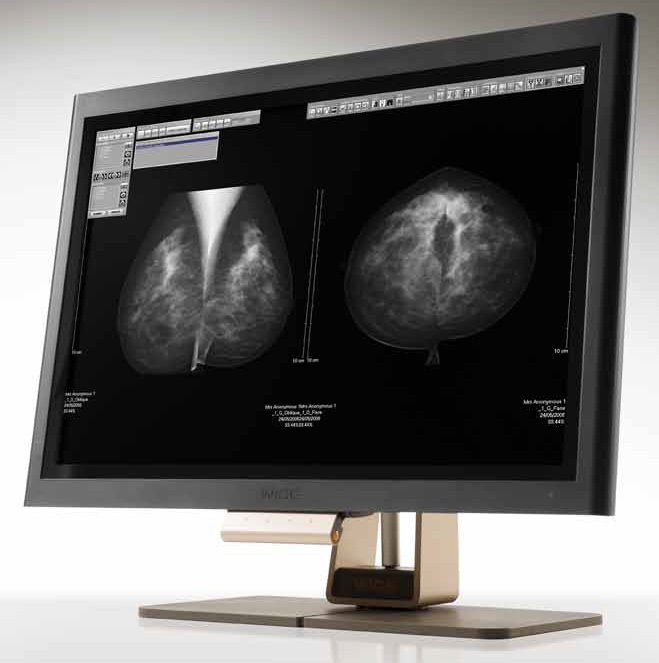 Ultra high brightness and contrast with a 30" screen for bezelfree viewing brings the MW100 to the forefront of Mammography Display technology. The advanced, built in IQ Sensor® coupled with network calibration software automates critical QA/QC and MQSA testing, reporting, alerting and historical tracking. WIDE Viewing Angle with New LCD Technology: 170° Horizontal & Vertical. 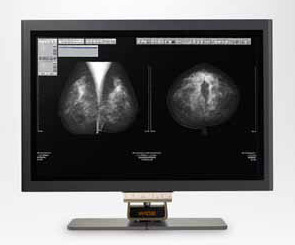 Automatic, Hands Free DICOM Calibration and Conformance with Built-In IQ SensorR Technology. DUC Ensures Top Luminance Uniformity across the Screen and from Edge to Edge. Network Calibration, Conformance and QA/QC & MQSA Software available.